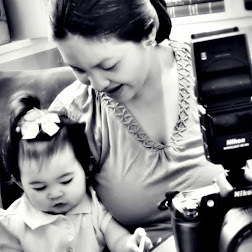 Are you like me who's been eyeing a lot of stuff at Mommy Mundo Expos but are trying to stop yourself from spending too much because you're on a budget? Well, Mommy Mundo has got great news for you! 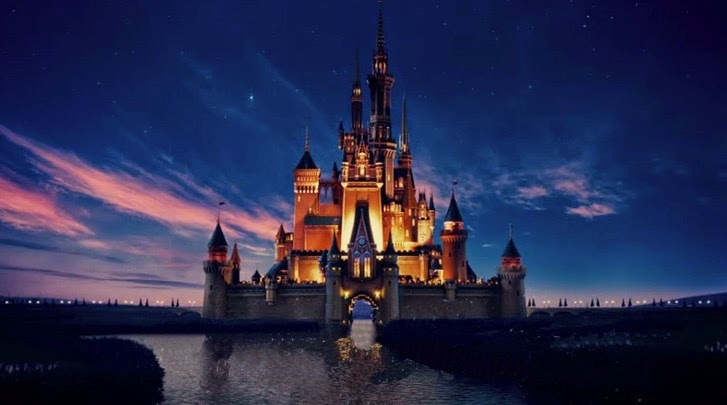 It's time for a clearance sale!!! And up to 75% off!!! You know what that means? Early Christmas Shopping!!!! 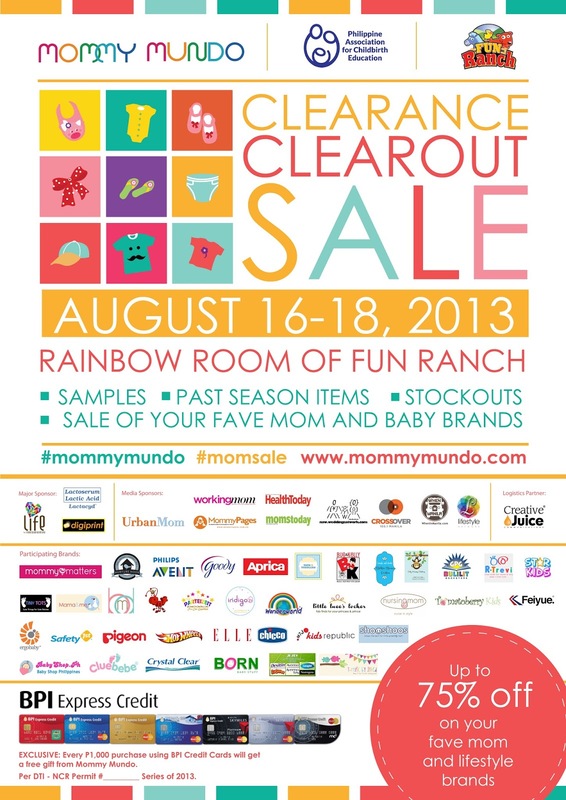 The MOMMY MUNDO CLEARANCE CLEAR OUTSALE is happening on August 16 to 18, 2013 at Fun Ranch in Pasig! This is actually Mommy Mundo's third clearance sale. Woot woot! 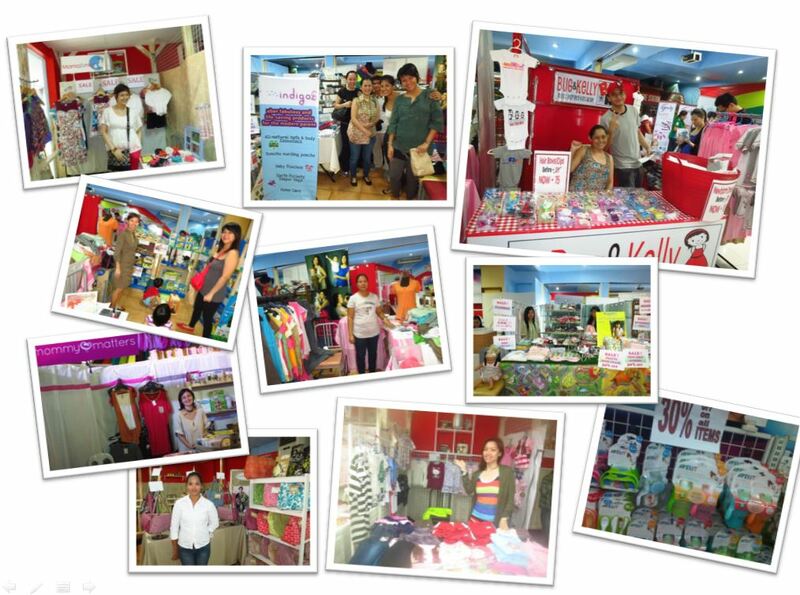 This event is co-presented by Mommy Mundo, Shop Mommy Matters , PACE. Cluebebe, Crumbs & Grubs, Born Baby Stuff, Bug & Kelly, Tiny Tots, Silly Monkey Clothing, Tots & Toddlers, R. Trevi Concepts, Bulilit Bookstore, Little Luees Locker, Jejsy, Starkids, Wonderworld Toys, Indigo Baby, Shop Mommy Matters, Nurture Nook, Tomatoberry, Baby Shop PH, Nursingmom Manila, Mama & Me, Philips Avent, Goody, Aprica, Ants Pocket, Chicco, Safety 1st , Ergo Baby, Elle Apparel, Hot Wheels, Pigeon, T-rrific by Inked/Chubby Cheeks, Shooshoos by Tyler Marketing, My Baby Dragon, and more! Official credit card partner is BPI Credit Cards. 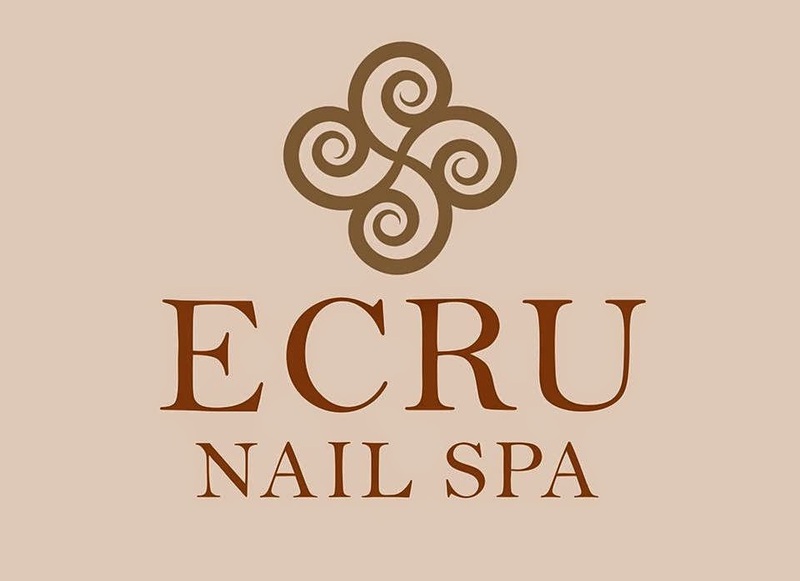 And another additional great news! Exclusive for BPI Credit Card Holders! For Every P1,000 purchase using BPI Credit Cards, you will get a free gift from Mommy Mundo! For more details, visit www.mommymundo.com event page. See you all there!! !